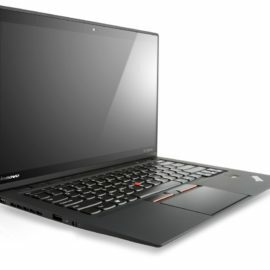 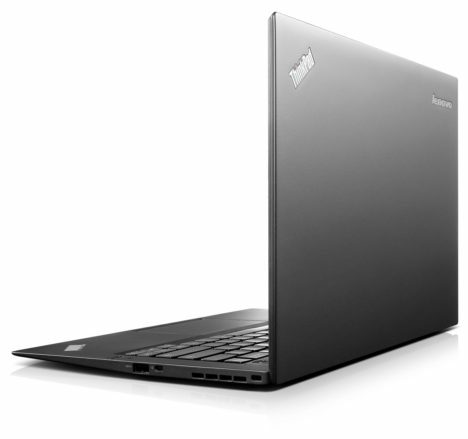 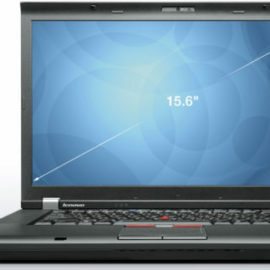 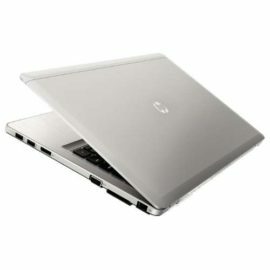 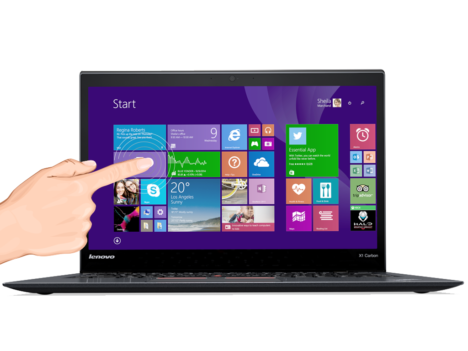 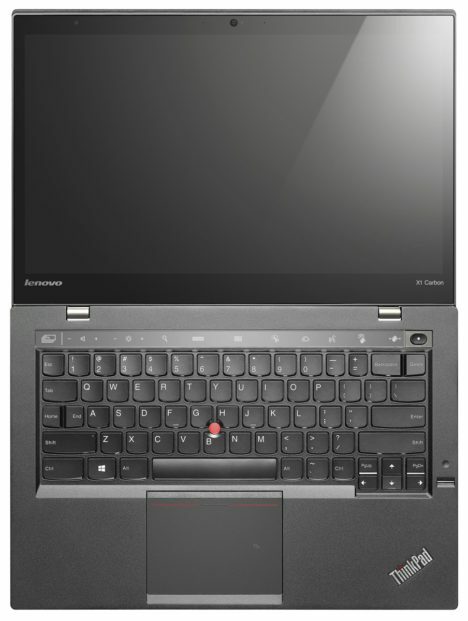 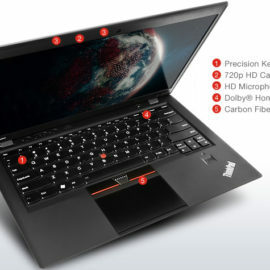 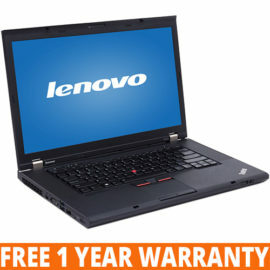 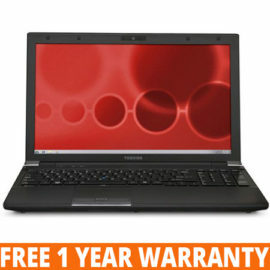 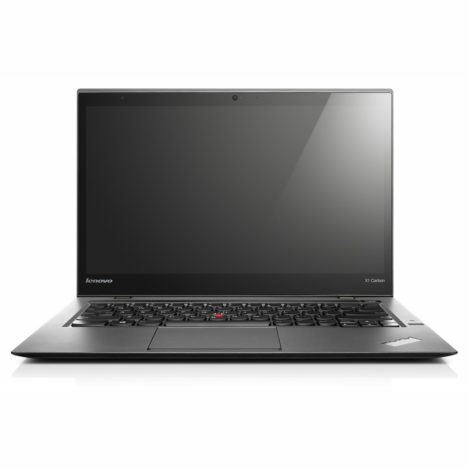 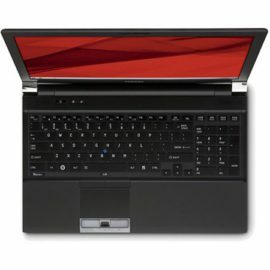 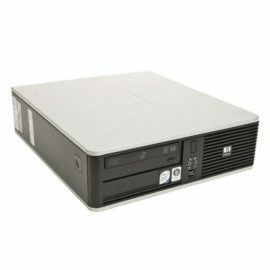 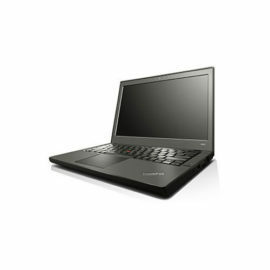 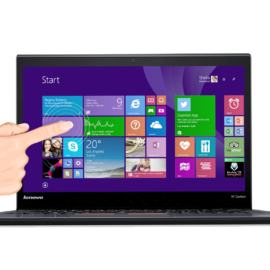 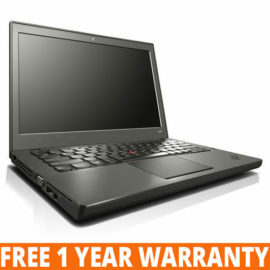 This powerful Lenovo X1 is the reference in terms of powerful, high quality ultrabooks. 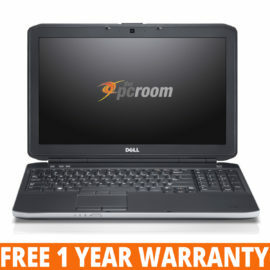 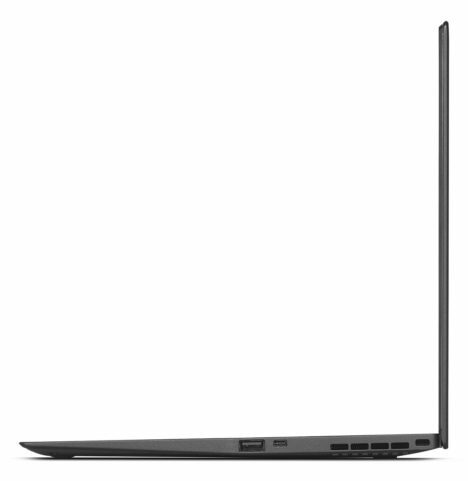 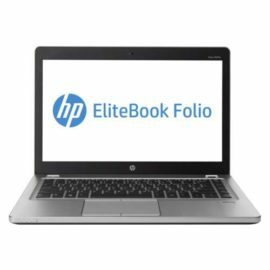 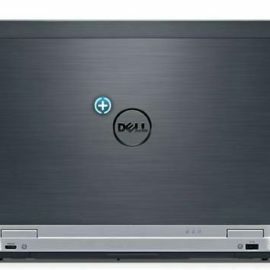 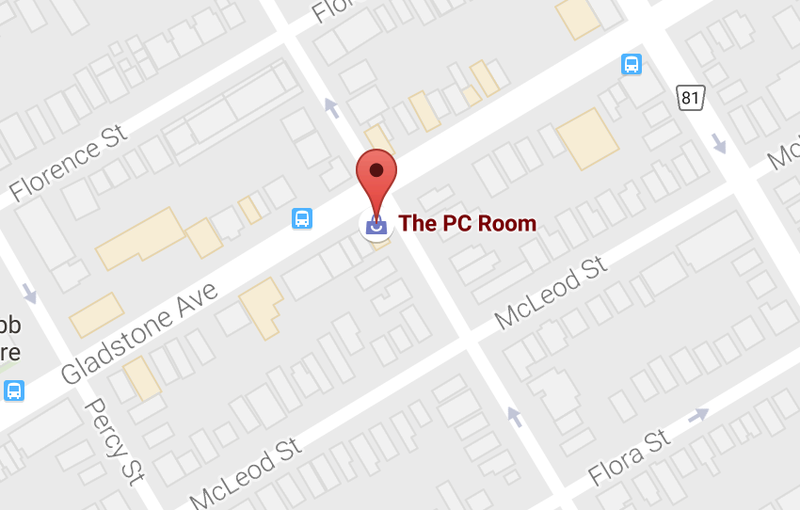 This business class laptop comes with a 14″ WQHD 2560×1440 multi-touch display and packs a 4th generation Intel Core i5 processor with 8GB of RAM. 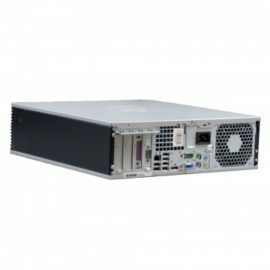 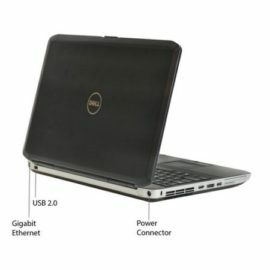 You will be impressed by the number of connectivity options: 2 x USB 3.0, Mini DisplayPort, HDMI, Headphone/microphone combo jack, OneLink connector.